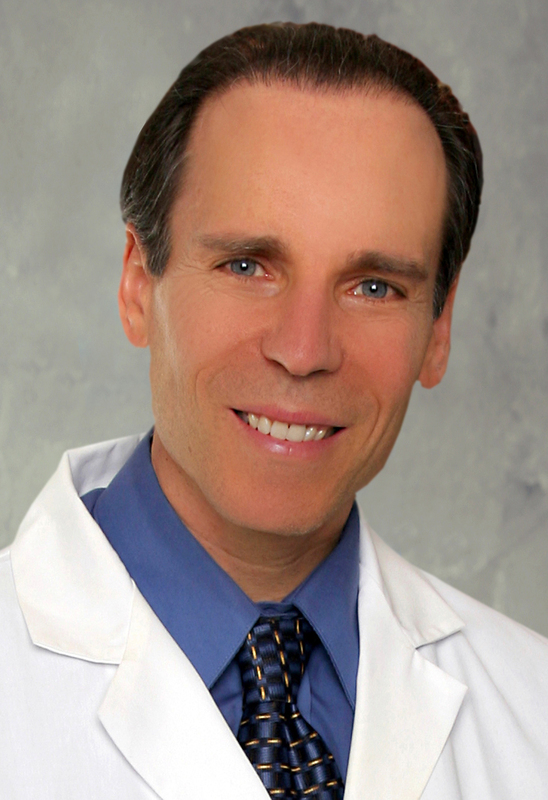 Brief about Joel Fuhrman: By info that we know Joel Fuhrman was born at 1953-12-02. 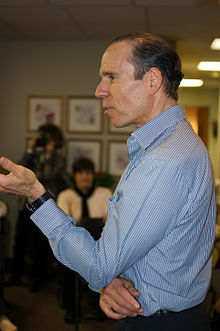 And also Joel Fuhrman is American Scientist. 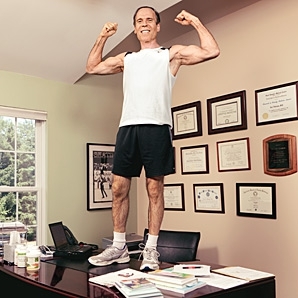 Some Joel Fuhrman's quotes. Goto "Joel Fuhrman's quotation" section for more. Dieting by portion control doesn't work because one is constantly fighting addictive drives. Healthy people eating healthy food should never need to take an antibiotic. If you eat the standard Western diet that most people eat in the modern world, it's quite likely you will develop heart disease. The right raw materials can... double or triple the protective power of the immune system. 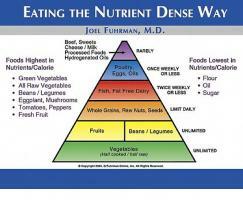 To provide optimal levels of protective micronutrients, a diet must be vegetable-based, not grain-based. We're not going to find a magic cure for cancer. We've got to prevent it. When you eat healthfully, your body gravitates relatively rapidly toward a better weight. You cannot escape from the biological law of cause and effect - food choices are the most significant cause of disease and premature death. Blueberries, strawberries and blackberries are true super foods. Naturally sweet and juicy, berries are low in sugar and high in nutrients - they are among the best foods you can eat. Excess dietary salt is most notorious for increasing blood pressure. Americans have a 90 percent lifetime probability of developing high blood pressure - so even if your blood pressure is normal now, if you continue to eat the typical American diet, you will be at risk. In the future, it's going to become more and more impossible for the economy to support how expensive medical care is and the number of sick people we have. Why don't we just get our population healthier so we don't need medical care? Reducing dietary salt is not only important for those who already have elevated blood pressure - limiting added salt is essential for all of us to remain in good health. The human diet, for millions of years, did not contain any added salt - only the sodium present in natural foods, adding up to only about 1000 mg sodium per day. The modern diet is grossly deficient in hundreds of important plant-derived immunity-building compounds which makes us highly vulnerable to viruses, infections and disease. We need to take vegetables out of the role of side dish, even in low-fat, vegetarian diets, whose calories are generally derived mainly from grains and other starches.